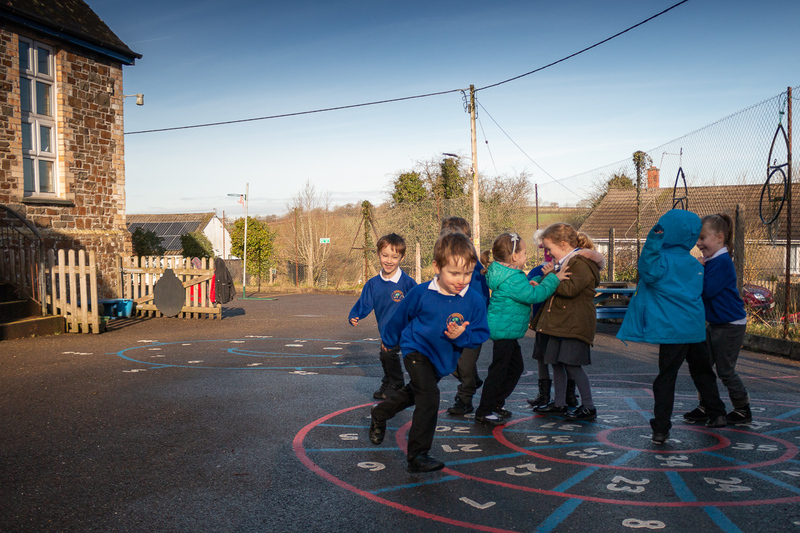 At Shebbear Community School we are aware that our pupil population doesn’t necessarily represent the diversity seen in other parts of the country. The overwhelming majority of our children are classified as being White British. Despite this, understanding of diversity and the make up of modern Britain is good. This is because we teach the children, from a very young age, to respect others regardless of who they are. In this regard we are teaching a fundamental British value, that of understanding and acceptance of others. Most of this work is taught through our normal school curriculum. For example mutual respect and tolerance is predominantly taught through subjects such as RE and PSHE. Children are taught that Britain is a predominantly Christian country but that other faiths are followed both around the world and in modern Britain. Lessons will explore the traditions of these faiths and how similarities exist with Christianity and some of the main differences. We promote that fact that all faiths are essentially about promoting unity and a peaceful way of life. We try to teach children that some may choose to deliberately misinterpret the principles of a faith and the danger that this brings. School assemblies are used to reinforce pupil understanding of faith and moral decisions that will face them. The other three strands are less obvious within the curriculum. Nevertheless opportunities do exist and teachers try to utilise these opportunities. For example many of our history lessons provide opportunities to teach and discuss these strands. From when children first enter the school they are taught the principles of fairness and, for example, taking their turn. All opportunities are used to promote these values. Many are fundamental aspects of our daily provision in school. The school uses a set of values called ‘The Shebbear Way’. It provides the children with a clear set of expectations to ensure all in school are safe and able to do well. Those who are unable to meet these expectations are able to learn – just as in adult life – that there are resulting consequences. The school has a strong house system which promotes collective responsibility and runs through all aspects of school life. Pupils are taught about the importance of making a contribution to a collective cause and again the consequences of failing to do this. Similarly we have a successful school council system. Representatives are voted for by their house team peers and all pupils are able to put forward their ideas to help improve the school. Throughout the school, children are given the opportunity to take on roles of responsibility such as class monitors.